I’m already looking to transition my wardrobe to some of my favorite fall colors. Last year I was all about camel-colored things; sweaters, scarves, bags, shoes…I was obsessed. 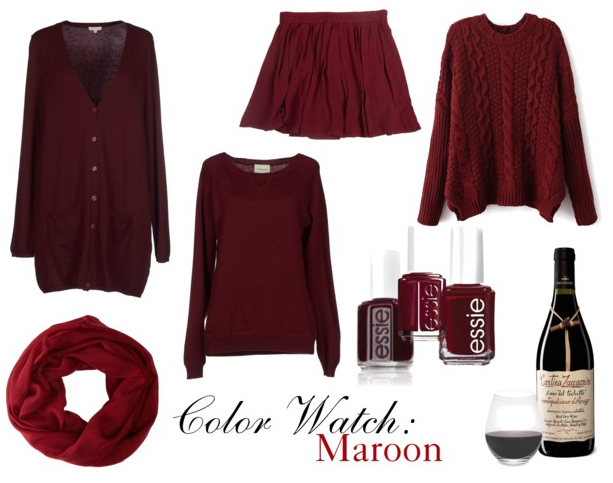 This year, though, I’ve been inspired by my go-to fall nail polish and I have been absolutely lusting over maroon! I just love everything about this color for fall, I think it’s so gorgeous paired up with all the orange and yellow colors of the changing leaves. I’ve already been creating some outfits in my head with my (I wish) closet. Is anyone else obsessing over this color right now? 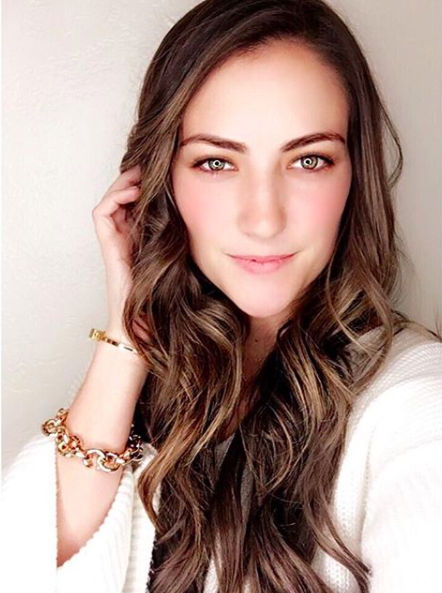 I’m definitely on the lookout for some good staple items that I can add to my wardrobe without breaking the bank!